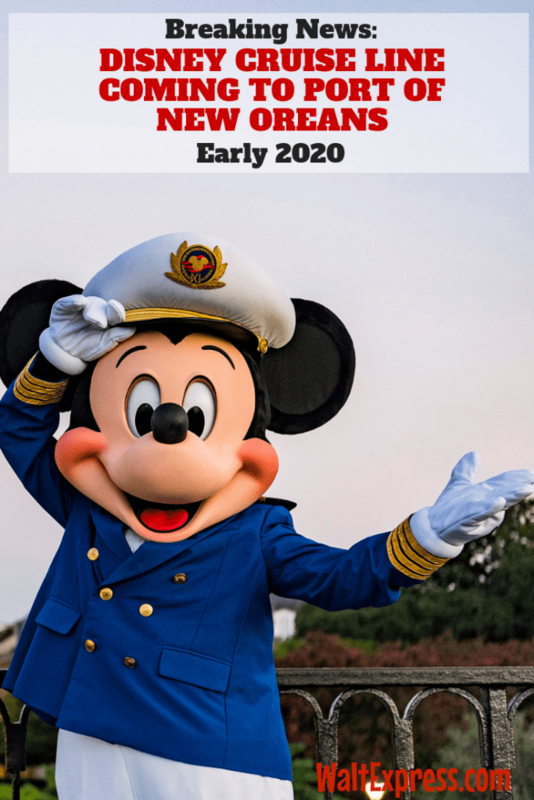 BIG, big news coming from Disney Cruise Line!! For the first time EVER, Disney Cruise Line has announced this Breaking News: Disney Cruise Line Coming To Port Of New Orleans. Everyone in the South and beyond is jumping for joy with this news of the Disney Wonder coming to NOLA!! 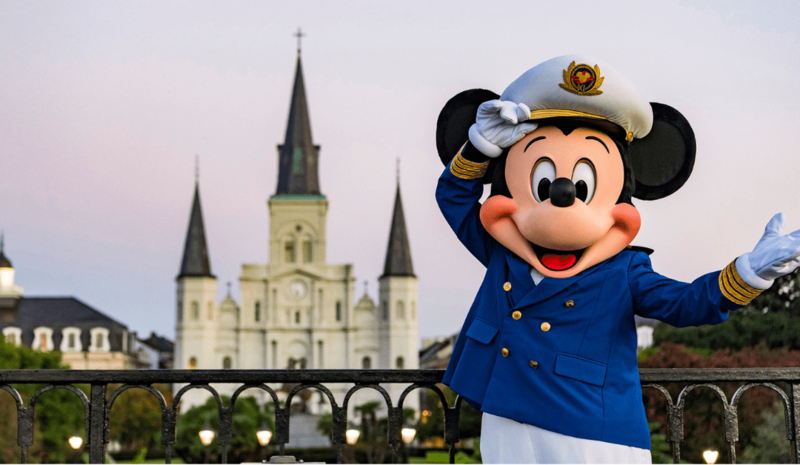 Disney Cruise line just announced itineraries for 2020 and the Port of New Orleans will be an added port! We are super excited about this news! Here are just a few of the cruises you will expect to find! For a complete list of all itineraries for 2020, click this link! Online: If you’re an existing member, simply log in to your account now to verify your Castaway Club status, so you’ll be all set to book on your designated date. By Phone: Call (800) 388-4513 starting at 8:00 AM Eastern Time on your designated day or simply contact your travel planner. Book NOW and lock in your price. Prices will possibly (and they normally do) go up, the longer you wait. For more Disney news and fun, join our Facebook Group, DISNEY EXPRESS LANE!